UMS8A - Universal Mounting System - 8"
The lowest and highest parts of the frequency spectrum that can be reproduced by an audio component within specific limits and tolerances. At Bazooka, we use + or - 3 dB. In reality, a measure of the total opposition to current flow in an alternating current circuit, made up of two components, ohmic resistance and reactance, and usually represented in complex notation as Z = R + iX, where R is the ohmic resistance and X is the reactance. In this car audio, typically we use impedance as only the resistance, to make speaker selection easier. This is how many "Ohms" a speaker "has". The weight, in ounces, of the permanent magnet affixed to the rear of the speaker. 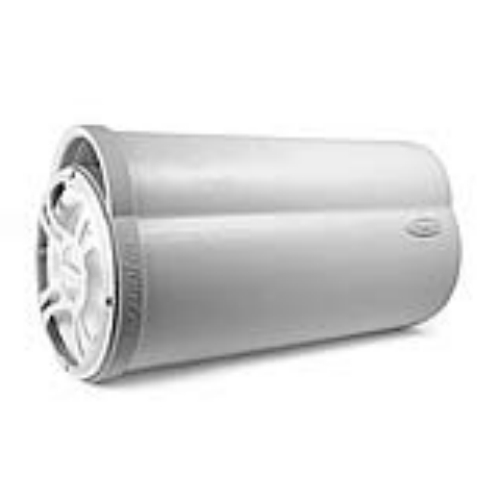 This is the power that Bazooka reccomends for this speaker for optimum performance and longevity. The amount of audio power produced by a speaker with one watt of input. At Bazooka, we measure this in the real world application--in the car, with the microphone 26 inches above the seat, approximating the Drivers head position. This tells you the size of the coil of wire attached to the bottom of the speaker cone or driver diaphragm. The Voice Coil becomes an electromagnet when an audio signal is applied and interacts with a permanent magnet which causes the cone or diaphragm to vibrate. Looking for the best of both worlds? If you're one of those people who have to have bass to complete thier audio system, but don't want to give up tons of cargo room, we'd like to introduce you to your newest best friend--the MBT8014. Descended directly from the original Bass Tubes Enclosure , the MBT8014 is the perfect solution to the lack of bass in most marine audio systems. With a 8-inch, high power handling waterproof woofer, it can restore that missing low end in your system, without sacrificing that precious storage space in your boat. 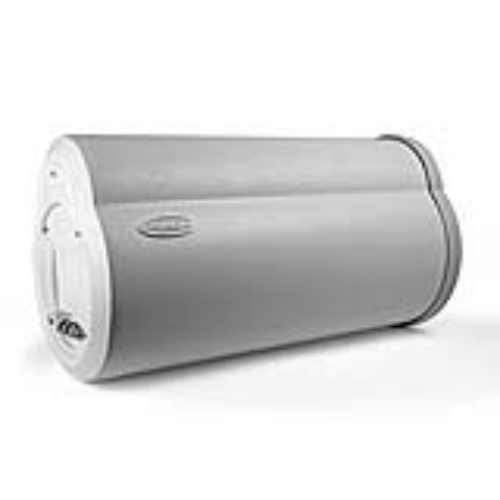 150 watts gets this sub pumping, thanks to the super efficient Bass Tubes Enclosure. Which means you don't have to break the bank finding a huge amp to drive it with. 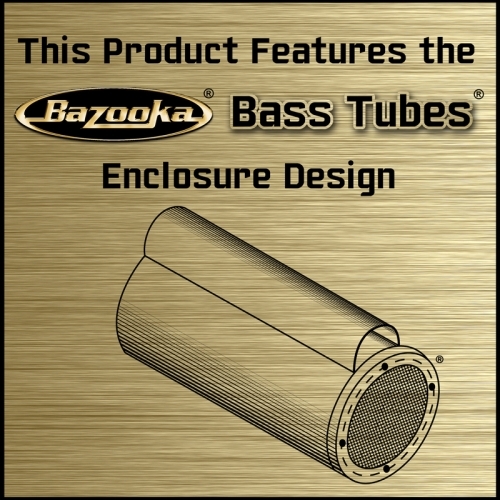 As with all Bazooka Bass Tubes Enclosures , the MBT8014 comes with straps to keep the sub securely mounted, while still making removal quick and easy if you need even more cargo room. Optional Chrome-Plated UMS Brackets give a flashier look, as well as a more secure, permanent mounting when removal isn't a problem. Also all marine tubes are salt fog and UV certified. are registered trademarks of Southern Audio Services, Inc.